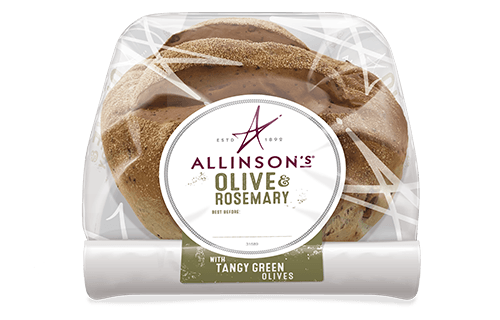 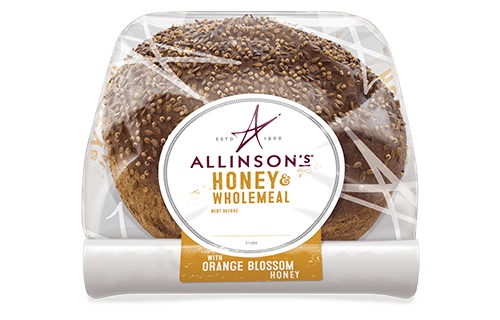 Thomas Allinson was a champion of wholemeal bread. 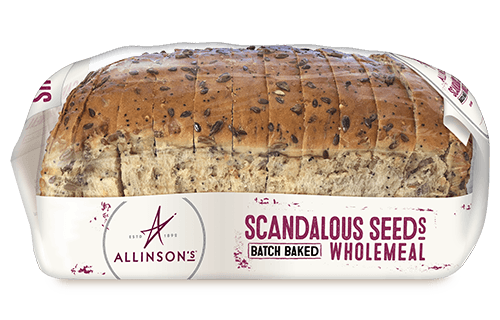 Even when it was unfashionable to say so, he extolled its virtues – whole grain wheat provided fibre and a delicious flavour. 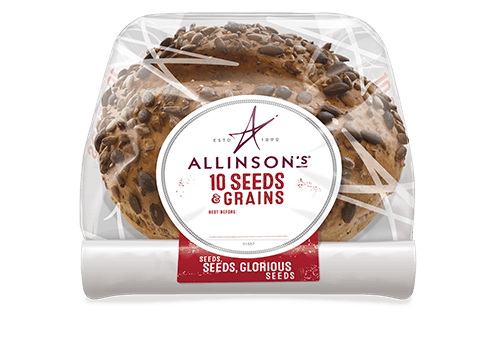 For over 100 years we have honed our recipes using flour from our own mills, and The Champion Wholemeal is no different. 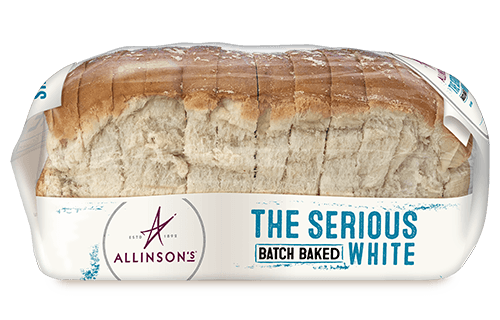 It’s created with our finest wholemeal wheat flour and batch-baked to perfection by our dedicated bakers. 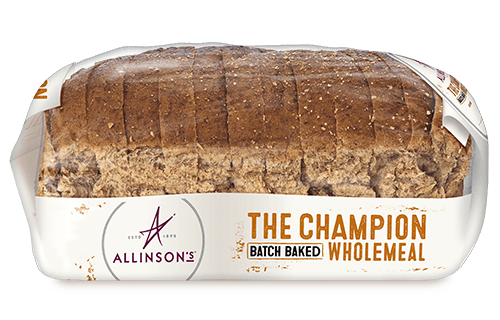 The full flavour and deliciously soft texture makes The Champion Wholemeal a firm favourite. 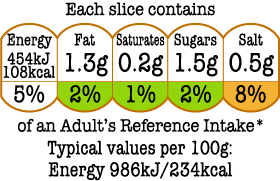 Wholemeal Wheat Flour, Water, Wheat Protein, Yeast, Fermented Wheat Flour, Salt, Oat Bran, Malted Barley Flour, Vegetable Oils (Rapeseed, Sustainable Palm), Vinegar, Molasses Sugar, Emulsifiers: E471, E472e; Soya Flour, Flour Treatment Agent: Ascorbic Acid (Vitamin C).